Spacious brick home with large detached shop, fenced in yard, and convenient location between Jackson and Fruitland. 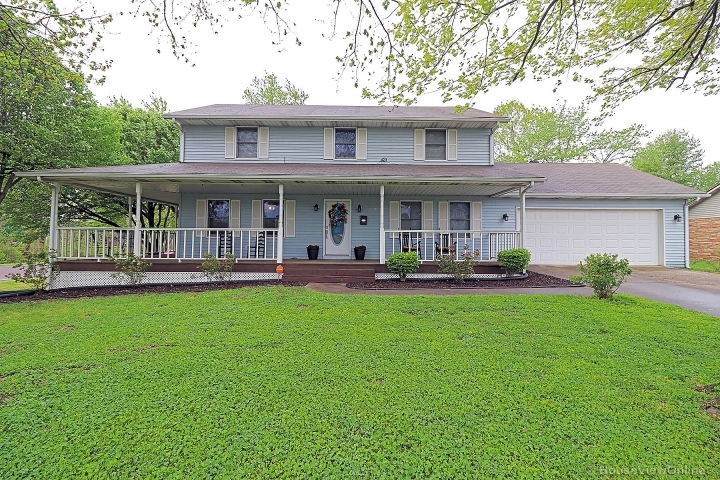 Home features 3 bedrooms and 1 1/2 baths on the main level as well as two living areas. The shop is quite large measuring out at 36 x 56 with 3 rooms of the exact same size which all have air conditioning. The section of the shop with the overhead garage door is being used as storage currently. The lower level has two finished rooms being used as bonus room and office. There is also a bathroom in the lower level with a shower. The home boasts original hardwood floors in two of the main level bedrooms. 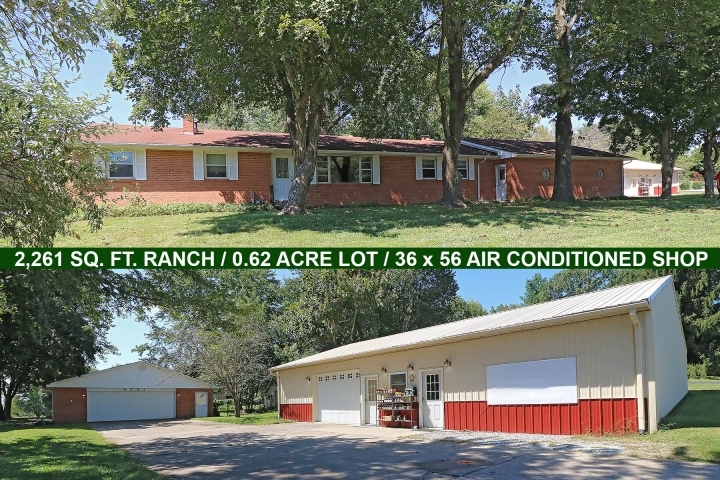 Owners have updated several major components including the HVAC and the septic system so all that is left to do is update the interior and make this home your own!! !